Sharana Basaveshwara Temple in Gulbarga is dedicated to the saint Sharana Basaveshwara. Know more about Sharana Basaveshwara Temple. 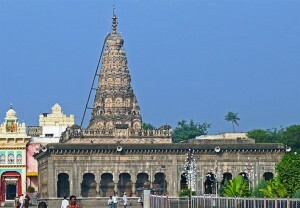 Gulbarga is a popular tourist destination in Karnataka. Read to know about history, attractions in and around and how to reach Gulbarga.